Boating, Fishing, enjoying the great outdoors! That was the dream of our founding grandfather, a hard-working man who believed in putting family first and providing for safe, clean fun. Generations later, the Sportsmans family is proud to carry on that tradition of hard work and providing boaters the opportunity to enjoy their leisure time with their family. After all, a day at the lake can bring your loved ones together in a way that no other activity can. 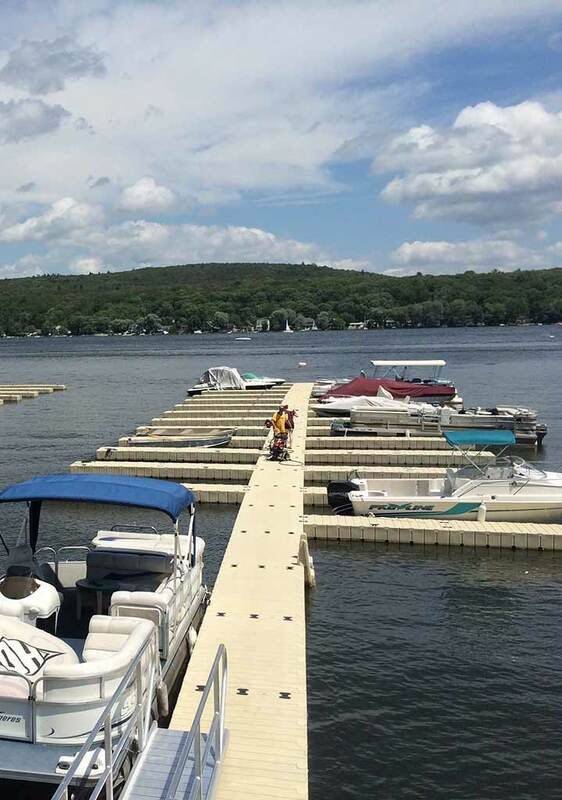 Sportsmans Marina is committed to helping you and your family make the most of your summer fun by taking the stress out of boating. From docking facilities to winter storage, to routine maintenace, Sportsmans strives to make boating more fun than a day at the beach.